Soothe sore muscles. Add a few drops of R.C. to V-6™ Vegetable Oil Complex and treat your body to a much-needed massage after a vigorous workout. Is a comfy night by the fireplace sipping hot cocoa or herbal tea your idea of a pleasant time? If yes, then you’ll go crazy for Cedarwood! This deliciously sweet and woodsy aroma makes for a cozy companion during a night in! 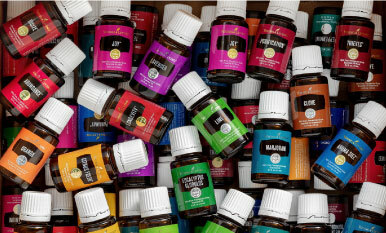 Loved by members, you can find Cedarwood essential oil canoodling with other oils in many blends, including Joy™! Start or end your day with Peace & Calming essential oil blend. 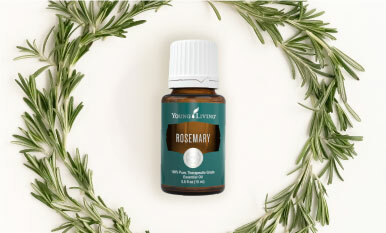 This nurturing blend features Ylang Ylang, Orange, Tangerine, Patchouli, and Blue Tansy. We love this oil so much, we even have a Peace & Calming II™!